We offer custom t-shirt design and printing services. All of our t-shirt graphics are created using heat transfer vinyl and our industrial t-shirt press. Many different color options available. We purchase the shirts or bring your own. Fast turn around because we own the equipment! Call for info! We buy the clothing or you bring your own! Custom hoodies, shirts, sweatpants, etc! Custom T-shirts & Hoodies For Every Occasion! Custom T-shirts For Business Or Pleasure…We Do It All! Custom clothing is the ultimate marketing tool! 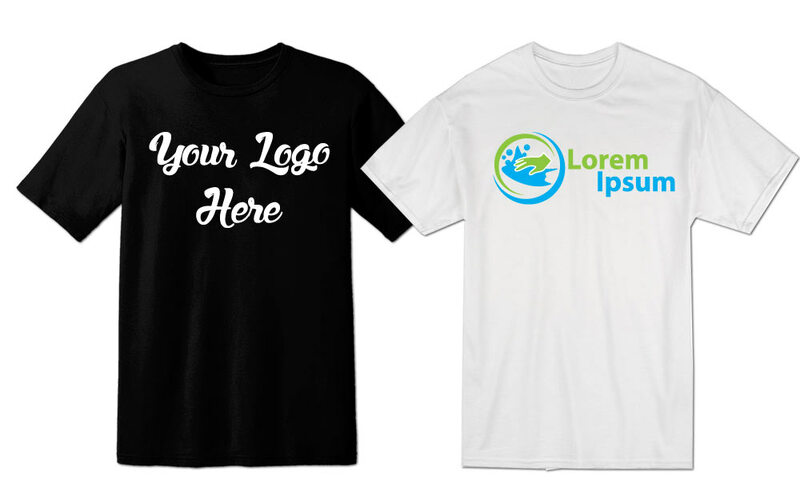 Trade-shows, around the office or just out and about; a custom t-shirt or hoodie is the perfect way to represent your brand and cause a conversation around your business! Whatever your idea for a custom t-shirt or hoodie, we can help make it a reality! Whether it’s recreating a shirt off your favorite tv show or just putting a cool design you thought of on a shirt, we can make it happen!